The Board has questions. Directors are hammering your CEO about the newest shiny toy – digital transformation. Have you got it? Seeing any ROI? What should we expect? The CEO needs your help. You want to make the right investments, but where? How much? It’s too late for baby steps. You need bigger – a transformation footprint. You’ve already got “digital” all over your organization. Applications, networks, production systems, all digital – but old digital. They barely talk to each other. There’s a mishmash of APIs, RPAs and other automation tools, but they can’t share data without costly new integrations. And that’s a problem, because you’re in the midst of upgrading ERP systems, and now you’ll need even more integration help. So what are you missing? You’re missing the connective tissue to hold the transformation together. You need a way to see how operations can work together, regardless of the barriers created by different data sets or storage mechanisms. 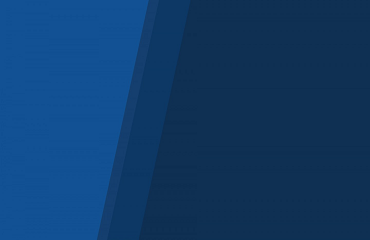 Operations – the applications and business processes that connect and support sales, shipments and production – are dependent on computer hardware and software, either on- or off-premise, to carry out their functions. Established companies are at a disadvantage against today’s upstarts because they’ve collected these systems over time, and now they’re trying to piece them together with hit-or-miss integrations and upgrades. When there’s a process failure it’s harder to tell what’s broken. An analytics platform creates a layer of intelligence to show how operations connect together. It reveals their dependencies and provides tools for getting to the essence of a problem fast, regardless of where in the hardware/software stack it occurs. A platform like Vitria’s sees into and across data lakes and data warehouses, pulls out relevant information and combines that with incoming detail from networks, application logs and other sources to filter out noise and find – and fix – problems instantly. Executives and operations managers can see the state of the business transformation in real time and across the organization. Your products are solid, markets healthy, prices right – but you’re losing customers. Transformation means innovation. The advent of big data gives you new opportunities to add services to products and seize new markets, but you’re stuck trying to iterate the product lines you already have. How do you do both? Extend your transformation footprint by putting customers first, not last, in your transformation planning. For many organizations this requires a culture change – a new way of looking at the entire organization. Product planning should start with the customer, not with production lines. Product service should start with what’s needed rather than what went wrong. You’ve got data coming in from smarter products. Use it to inform product service and new product planning. Vitria analytics use ML and AI to tell you what customers are doing with your products. Advanced anomaly detection helps you find the root cause of problems before they become catastrophic. Change management can identify target populations of users to help you innovate new products or services before the competition. Vitria helps reveal your customers’ wants and needs in real time so digital transformation works for you – not against you. It’s a seller’s market for data scientists and data engineers. They’re getting harder to find and they’re costing more. And demand is only rising. You can hire them. Or hire consultants. Or “upskill” your current staff. Or do all three – but you’re going to pay, in time wasted if not outright wages or consulting costs. Simple – make the best use of your analytics teams’ time by giving them the best tools for the job. Remove the rote parts of building analytics models and applications so they can focus on the creative parts. 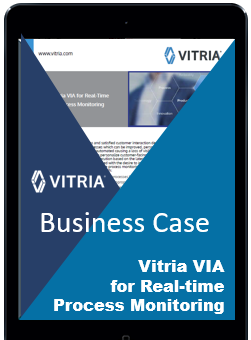 Give them a visual dataflow language with reusable, high-level building blocks – something they get with Vitria’s real-time analytics platform. 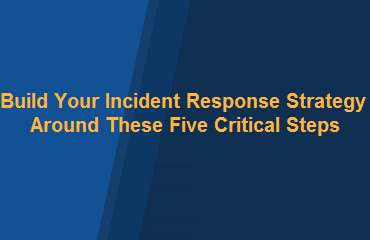 Give them fast-start process templates for key functions, from advanced anomaly detection to predictive and prescriptive analytics. 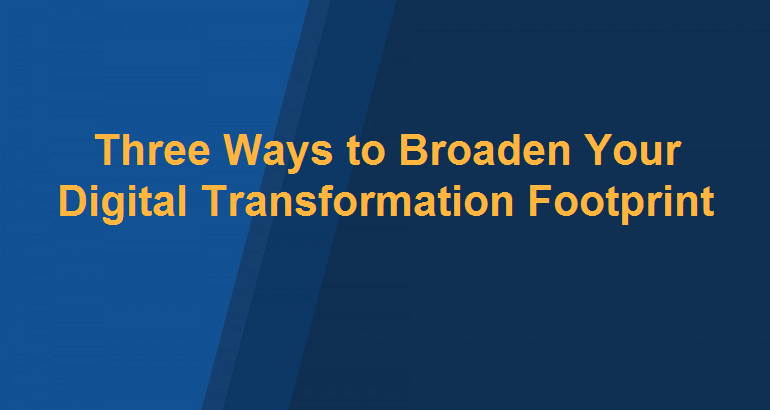 Let them use their skills for adding intelligence to your transformation analytics, and help them help you lead – rather than follow – your digital transformation.